A high quality kid's boilersuit with easy to use zip front. 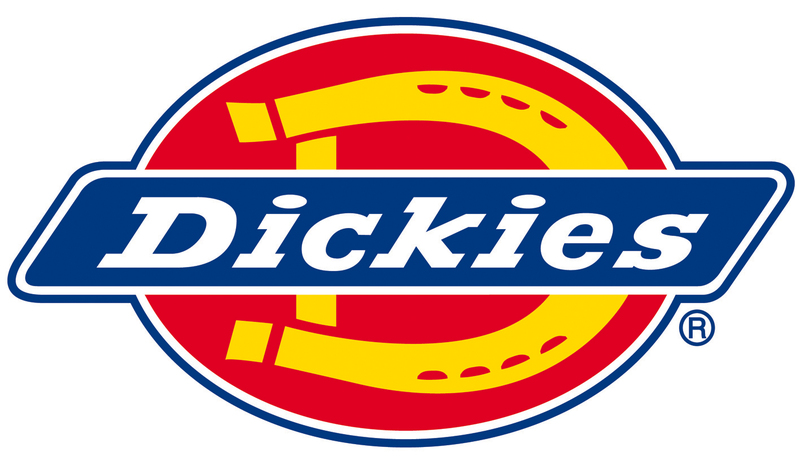 The Dickies WD4839J is 260gsm heavyweight hardwearing Polyester/Cotton. It has a two way metal zip with studded over placket. Full back elastication and action back. Tunnel waistband. Two zipped chest pockets, two large back pockets (one zipped). Rule pocket on right leg. Two swing pockets with side access. Pencil pocket on left sleeve. We were looking for a child/youth boiler suit without Velcro opening and this is perfect, zipped front and pockets, size 34 inch just fits my 12 yr old son, legs slightly long he is average size however he will grow into so we are very happy, enough room for clothes underneath with a bit of growing room, would def recommend.